Masters of Arts in Sports Management. I love coaching and have a strong passion for making people fast. There is nothing more exciting to me than seeing someone put in the work and then realize the results. Success. 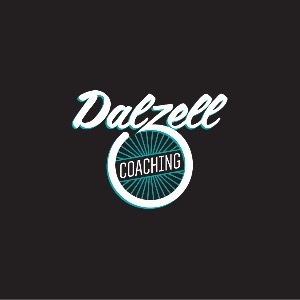 Coach Derek Dalzell has been notified of your message.